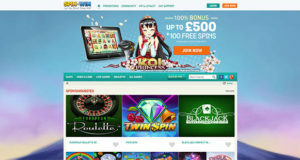 Spin Palace Casino are currently offering an exclusive once in a lifetime 3 part welcome bonus to all their new customers. That’s right, when becoming a new Spin Palace member today you will be entitled to claim a 100% bonus on your 1st Deposit, a 25% bonus on your 2nd and a 50% bonus on your third a final deposit to complete this fantastic promotion. The 1st deposit welcome bonus offer gives you the chance to bag a 100% matched bonus on your 1st casino deposit up to a maximum of £250. 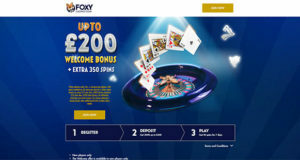 The 2nd deposit bonus is another matched bonus of 25% up to a maximum of £300 at the casino. The 3rd and final deposit bonus is yet again a match based bonus that will see you getting a 50% bonus up to a whooping maximum of £450. • To qualify for each separate bonus you must deposit a minimum of £20 every time. • This offer is only valid to new members and must be claimed within 7 days of your Casino account being registered. • Each welcome bonus will be automatically credited to your account upon completing each of the 3 qualifying deposits of £20 or more. 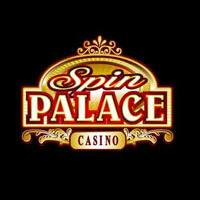 Want to get the best experience from Spin Palace Casino? 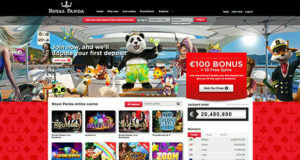 Well if you do simply follow these 6 easy steps to download their free casino software. 1. Start off by clicking the large ‘£1000 free welcome bonus’ banner on their homepage and this will link you straight to the step by step download page. 2. Click ‘download the free casino software’ link on the right hand side of the page, and then click ‘save’ and the file will begin to download. 3. Upon completion you will see the file is ready to open, click ‘SpinPalace.exe’ at the bottom of your page to open. 4. An authorisation box will then appear on your screen, click ‘run’ to start the software. 5. 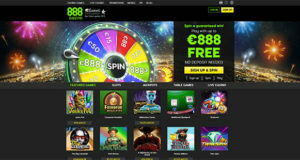 Then as soon as the software is fully downloaded, click on the ‘install casino’ button, where you will be able to create your very own online Spin Palace Casino account. 6. 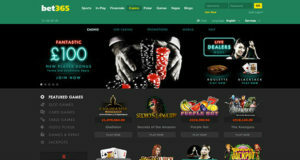 You will then be re-directed to sign in for the first time and from here you can begin to enjoy a wide selection of high quality casino games and deposit bonuses.